News about events that I’m attending, or that I think you should attend. Book signings, interviews and presentations. Stuff like that. ROMANCE REALLY ROCKS! And it will be doing so in Newcastle in November! As part of the BOOKS ON TYNE FESTIVAL in November, Newcastle Central Library will be hosting a feast of romantic fiction …. 6 North East authors will be giving readings from their latest novels (ranging from contemporary to historical) and answering questions. 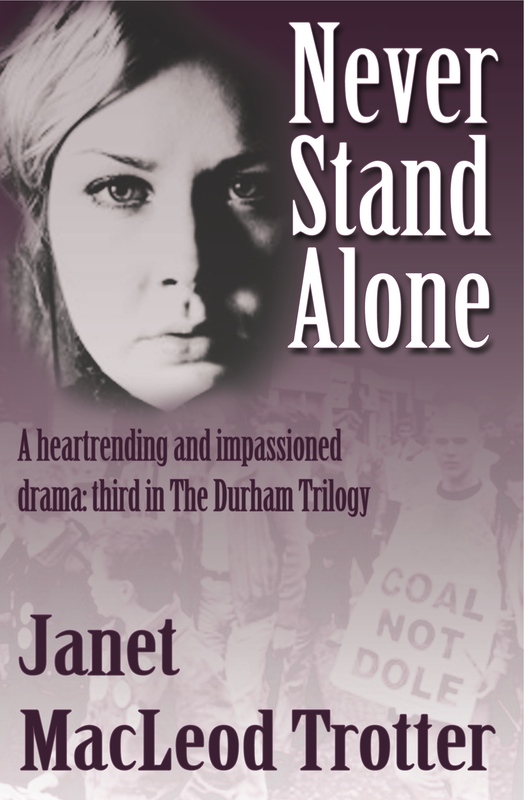 If you are in Newcastle on Wednesday 23rd November, then come along and meet the authors! 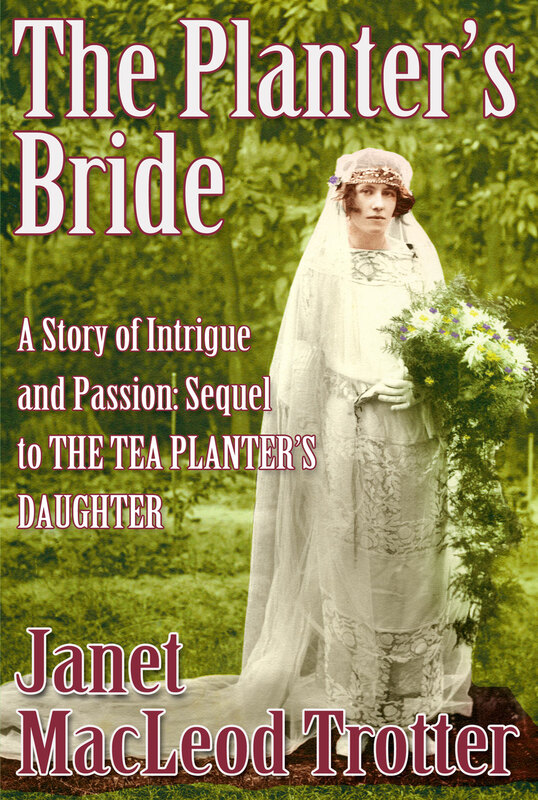 Excited to be featured on the Powered by Indie Page today – a celebration of authors who have successfully taken the plunge into independent publishing. I did so over five years ago when digital publishing was in its infancy but it has opened up huge opportunities for many writers. I hope the stories on the Indie Page will give encouragement to others. Writers, Wine and Warm Welcome this month! 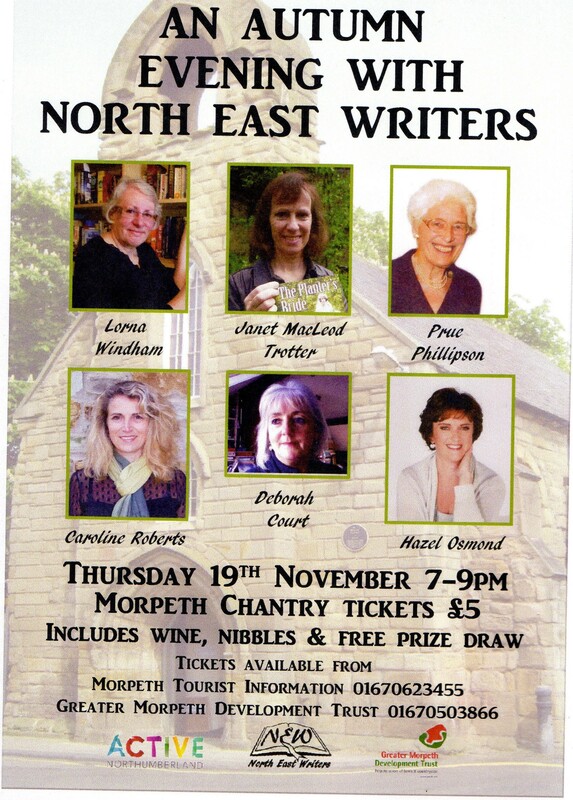 IF YOU ARE IN THE NORTHUMBERLAND area in the middle of November, then come along to a fun literary event at Morpeth’s historic Chantry building! There will be wine and refreshments during the evening, as well as the chance to win two hampers stuffed full of good reading! Come and be stimulated, ask questions, mingle with other book lovers and have a great evening out this November.